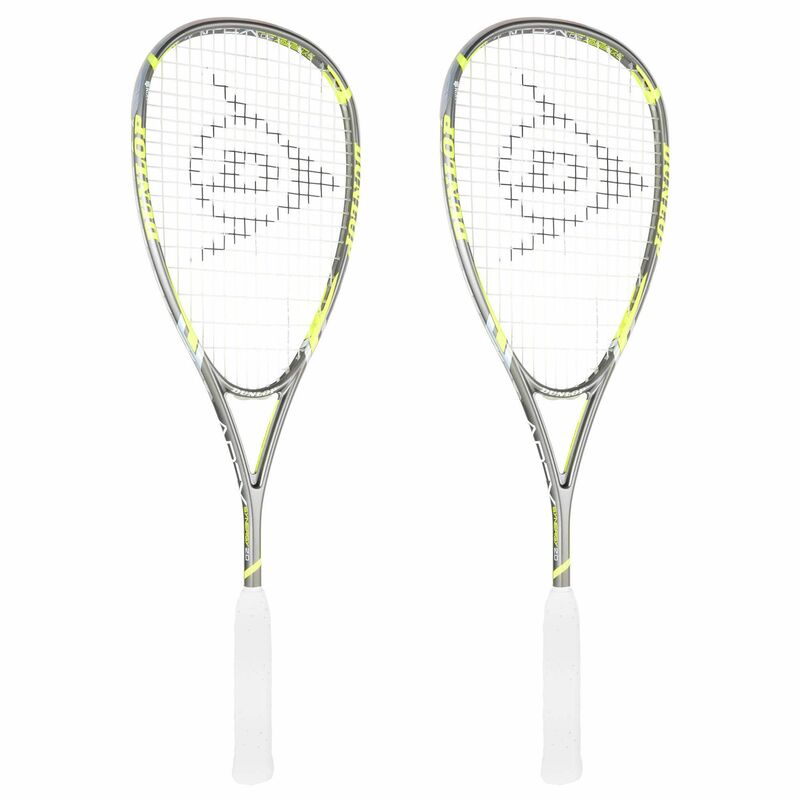 The Dunlop Apex Synergy 2.0 squash racket double pack is suitable for players seeking lightweight control and includes two rackets with an oversized (81.3in2) head for added power. 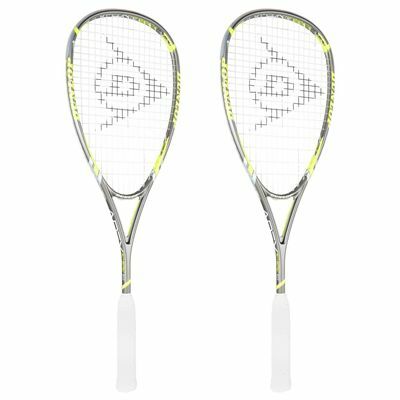 These lightweight (120g), head light balanced rackets ensure increased control and a better feel and the use of Aeroskin technology results in improved speed and manoeuvrability. They come strung with Dunlop Great White 17G string in a 16x19 string pattern for easy access to spin and have been constructed using HM6 Carbon for excellent energy return. Plus, the rackets boast Power Ridge technology for more stiffness and power. Full-length covers are included for protection. for submitting product review about Dunlop Apex Synergy 2.0 Squash Racket Double Pack.